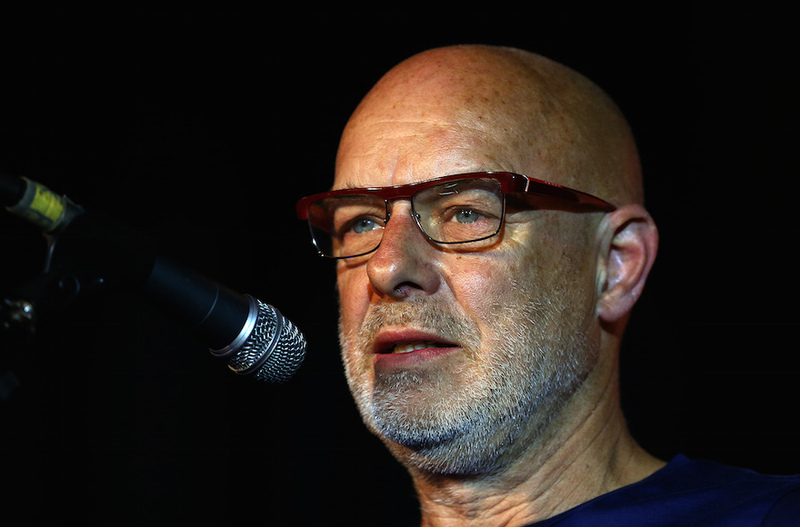 (JTA) — British composer and producer Brian Eno, a longtime supporter of the Boycott, Divestment and Sanctions movement, has ordered an Israeli dance company to stop using his music. The Batsheva company has been using an Eno composition in its dance routine titled “Humus” since 2013, the London-based Jewish Chronicle reported. It was scheduled to perform the routine this week at a dance festival in Italy. Eno, who has produced albums by rock bands including U2, Coldplay and Talking Heads, called on the dance company not to use his composition at the festival after learning that the performance was sponsored by the Israeli Embassy. He was one of more than 1,170 British artists to sign the Artists Pledge for a cultural boycott of Israel that was launched in February 2015 by Artists for Palestine UK. “(T)hough in one way I’m flattered that you chose my music for your work, I’m afraid it creates a serious conflict for me,” he wrote. Italian newspapers have picked up the story and are reporting some opposition to an Israeli government-sponsored performance at the TorinoDanza festival in Turin. The piece using Eno’s composition “Neroli” was pulled from the schedule, according to The Guardian.